United Association of Plumbers and Pipefitters Director Tom Bigley holds a piece of lead service line at a training center outside Pittsburgh. Students still need to know how to recognize and address lead lines because so many area homes still have them. In Vogt True Value Hardware on Pittsburgh's South Side, the stock of plumbing pipes includes copper and plastic. The owner of the neighborhood store, Shawn Vogt, shook his head no when asked if he carries any lead lines. The store hasn’t carried any lead pipes in decades, he said. 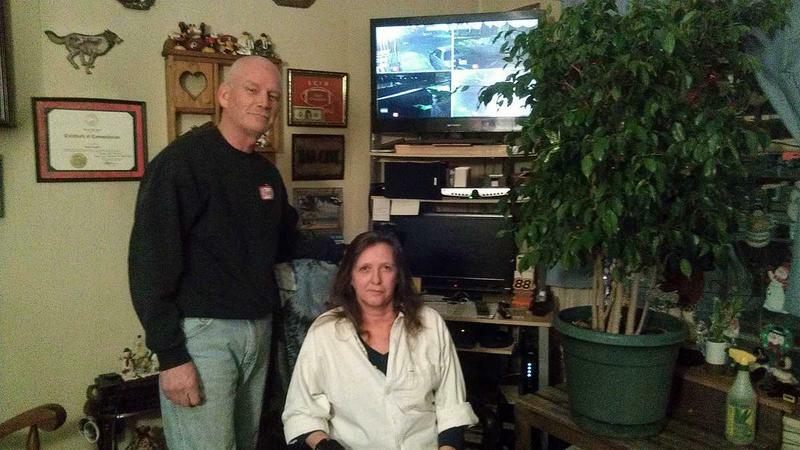 “The [Environmental Protection Agency] monitors the city and they actually did a run through here probably within the past year checking all the hardware stores to make sure that there isn’t anything on the shelves. And we didn’t have any,” he said. “From a purely engineering perspective, lead had attractive features. It was durable, and it was malleable,” said Werner Troesken, professor of economics at the University of Pittsburgh and author of "The Great Lead Water Pipe Disaster." Lead pipes came in big rolls, which plumbers would unroll into ditches leading from the water mains in the street to individual homes and buildings. Over time, as the ground settled and shifted the soft lead pipes would move with it without cracking or breaking. A page from the Lead Industries Association's 1938 report, which says Pennsylvania was one of the places where they successfully lobbied for new regulations requiring the use of lead in plumbing. “If you go back and you read the engineering journals from, say, 1900, you find lots of quotations from engineers saying, ‘Lead’s going to last a really long time. 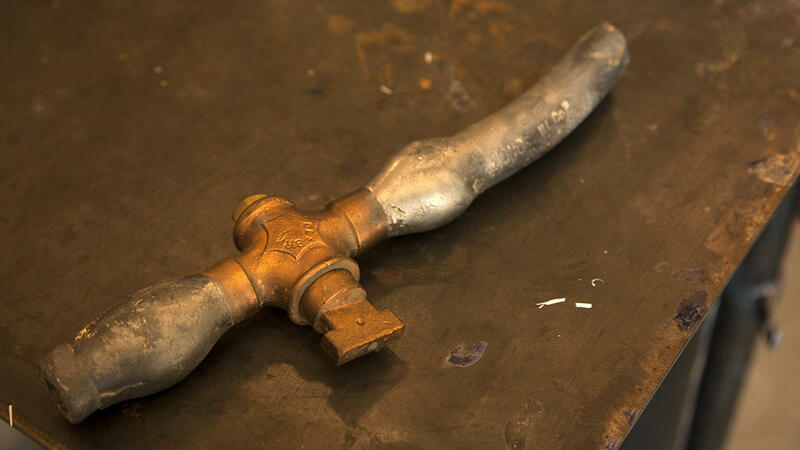 This is really the Cadillac of pipes, we want to use it,’” Troesken said. In many cases, pipes installed 100 years ago are functioning fine. At the same time, the health effects of lead at that time were minimized. In the 1800s and early 1900s, some doctors linked miscarriages and various health issues to lead poisoning from pipes, but their data was bad, often relying on case studies rather than quantitative evidence. Other pollutants were a bigger concern. Lead poisoning was a slower, more elusive problem. Cities were dealing with rising death rates caused by bacteria. “Compare that to if someone says cholera is a problem or typhoid is a problem. Cholera can kill you in 48 hours,” Troesken said. In Pennsylvania, at the turn of the 20th century, most cities were installing lead service lines. When officials did start to accept that lead wasn’t all good, the industry fought back. Richard Rabin, a public health professional who’s written about lead, said the industry prolonged its product’s reign by lobbying. The Lead Industries Association (LIA), formed in 1928 by companies with a stake in lead sales, sent representatives to meet plumbing associations, plumbing code writers, and local, state and federal government officials. 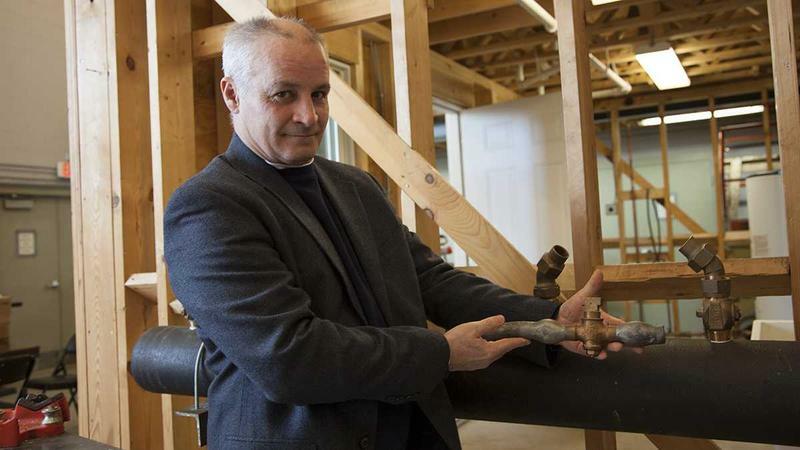 They urged localities “to keep using lead pipes. And in fact even where lead pipes were banned they were able to get those bans overturned,” Rabin said. 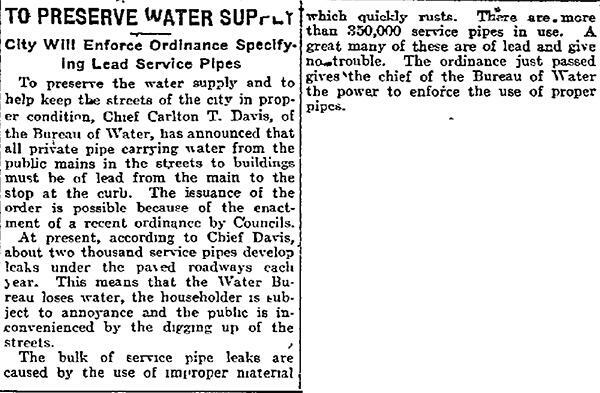 A 1916 article from the Philadelphia Inquirer announcing ordinances requiring the use of lead for pipes. Philadelphia already required lead lines in the early 1900s. 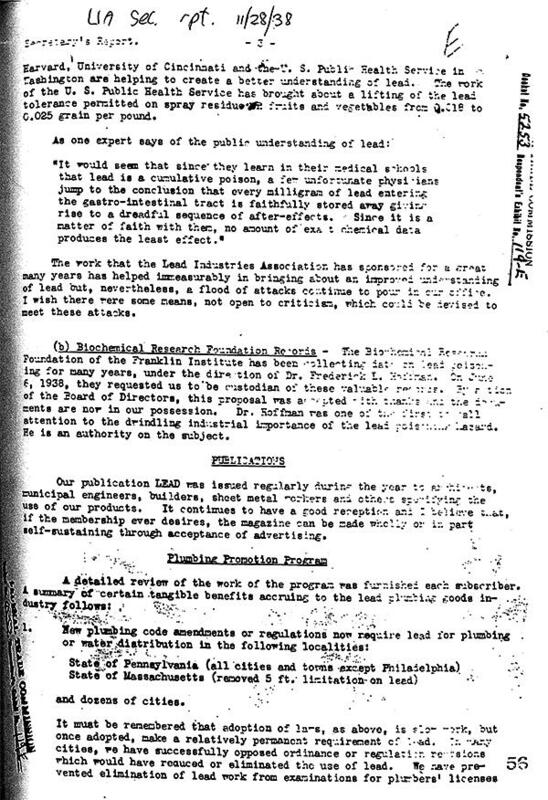 According to LIA’s meeting minutes from 1938, the organization successfully pushed codes requiring lead for plumbing in the rest of Pennsylvania that year. In addition, LIA reported that they helped “establish classes teaching lead work to plumbing apprentices and journeymen in order to insure an adequate future supply of mechanics who can install lead” in places like Pittsburgh and Wilkes-Barre. LIA acknowledged the increasingly accepted understanding of lead as dangerous to the body without agreeing with the scientists who promoted that view. “I wish there were some means, not open to criticism, which could be devised to meet these attacks,” LIA’s Secretary wrote in 1938. Keystone Crossroads reporters Irina Zhorov and Eleanor Klibanoff interview by Essential Pittsburgh host Paul Guggenheimer on Mar. 3, 2016. At a training center for plumbers outside Pittsburgh, Tom Bigley, Director of Plumbing for the United Association of Plumbers and Pipefitters, walked past a wall lined with toilets and clear pipes, past a two-by-four skeleton of a house where students practice various plumbing skills, and stopped in front of a simulated water main with several service line connections. He picked up a sawed off chunk of lead line with a bulge where it connects to a valve. The bulge, called a lead wipe, is a type of joint, one that required considerable skill to make. Instructors at the Pittsburgh Plumbers Local No. 27 training school use a piece of lead service line to teach students about working with older plumbing. Bigley started plumbing in 1980, but he never learned how to make those joints. By then lead was a little passé. Copper became the material of choice, then plastic. Plus, officials had finally accepted as fact the negative health effects of lead exposure. Little by little, some municipalities had moved to ban the use of lead in plumbing and the federal Safe Drinking Water Act Amendments of 1986 limited lead’s use nationwide. But many old lead lines remain. While corrosion control programs help keep water safe, the only guaranteed way to control lead exposure in drinking water is to remove all lead from the system. The call to replace all lead lines is complicated and expensive. For one, in many cities homeowners still maintain ownership of the service line, in part or, sometimes, in its entirety. Mandating their replacement means imposing significant costs on homeowners — replacing it can cost thousands of dollars — or finding ways to reimburse them for the expense. While some municipalities, like Madison, Wis., provide reimbursements for lead removal, Keystone Crossroads found no such programs in Pennsylvania. Two, it’s not always clear what it means to remove lead. Old homes can have lead service lines, indoor plumbing with lead content, lead solder, leaded copper pipes, and even lead fixtures. The 1986 rule banning lead defined “lead free” as 0.2 percent lead in solder and 8 percent lead in pipes. That definition was amended in the 2011 Reduction of Lead in Drinking Water Act, which brought down the level of allowable lead content in pipes to .25 percent. That definition has only been in effect since 2014. John Inks, Training Director at the Pittsburgh Plumbers Local No.27, where the training school is located, seemed overwhelmed by the thought of wholesale removal. “Where’s it going to stop? I don’t know, you’re talking a lot of infrastructure,” Inks said. Perhaps the hardest part of all is lead’s slippery pervasiveness: it’s everywhere, but no one knows where exactly. It’s not mapped, not documented. The Pittsburgh Water and Sewer Authority has no idea which houses have lead service lines, but recognizes the old age of homes in the city means many of them do. The Philadelphia Water Department estimates 60,000 properties have lead lines, but doesn’t know which ones. 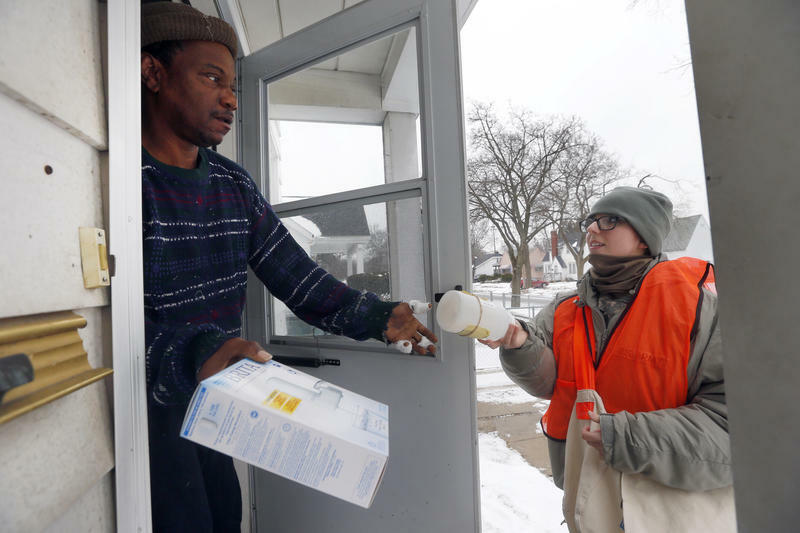 Flint, Michigan’s lead disaster has brought all this into stark light. Pittsburgh’s water authority, for one, is planning to try and identify where the lead lines are. And both the Pittsburgh and Philadelphia utilities are starting to think about what it would take to replace them. Read more of this and other stories at the website of our partner Keystone Crossroads. The municipal water crisis in Flint, Mich., has brought new attention to the dangers of lead in drinking water. When the city starting using the Flint River as its source for municipal water in 2014, the water was so corrosive, it caused lead to leach out of pipes and fixtures. How Safe Is Pittsburgh's Drinking Water? 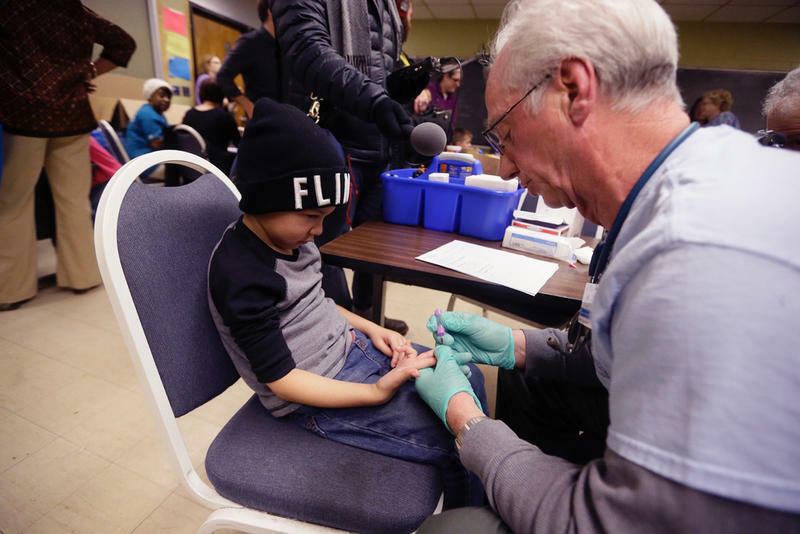 After thousands of children were exposed to lead due to poor water quality in Flint, Michigan, many across the nation are wondering if their own water is safe. Could it happen in Pittsburgh? Essential Pittsburgh’s Paul Guggenheimer sat down with James Good, Executive Director of the Pittsburgh Water and Sewer Authority, to see what the agency is doing to remain compliant. Ideas Worth Stealing: Every week, Keystone Crossroads looks to cities across the world for lessons in urbanism and municipal governance that could benefit Pennsylvania. No city does it all right, and we hope these examples from metropolises near and far inspire and encourage cities here to think outside the box. Why Is Pennsylvania’s Water Expensive? A recent ranking of the nation's 500 largest water systems found the highest rates charged by private companies in Pennsylvania. Aging infrastructure and an investor-friendly regulatory climate contribute to costs, experts say. 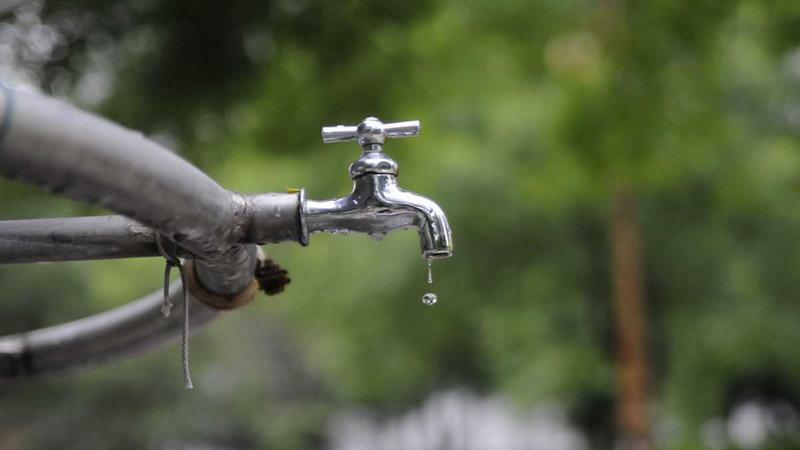 This caught our attention because multiple commonwealth cities are considering privatizing water treatment and delivery, or have done it recently. Why do cities consider privatizing? To finance system improvement, generate cash for a relatively unrelated obligation, or both. Although data can be a powerful tool in the argument over policies to address gun violence, approaches to collecting and using data across local police departments are inconsistent. A call to the Erie Police Department comes back with the number of guns taken off the streets in the last few years. The Philadelphia Police Department releases annual reports on its website that show the number of shooting victims and homicide by firearm. In Reading, they're focusing on the locations of verified shots fired in the city.